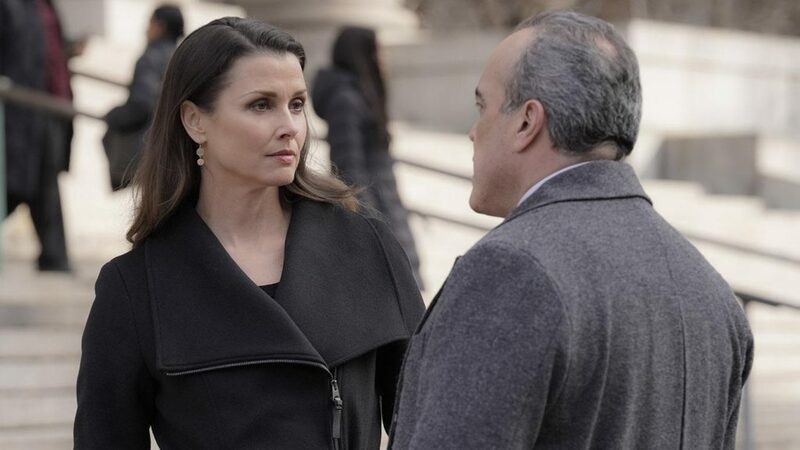 Excited for Blue Bloods season 9 episode 20? We’re a big believer that it’s never TOO early to be excited for what’s coming up next, but we are going to be stuck waiting for a little while for more — think two weeks. On the flip side, isn’t there some relief in knowing that we’re about to embark on the final hiatus of the season? 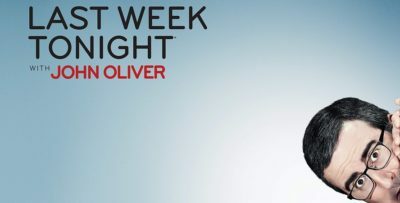 Unless something crazy happens, we should get new episodes every week for the remainder of the year. Of course, beyond this, there is some other glorious news to celebrate — the fact that there is going to be a season 10 this fall! That was first confirmed earlier today, with the news being thrown in there that Tom Selleck had officially re-upped his contract to play Frank Reagan a little bit longer. His contract seemed to be the thing that sparked the renewal; negotiations with the rest of the cast remain ongoing. Want to get some new Blue Bloods video scoop? The best way to do that is to check out what we’ve got for you below! 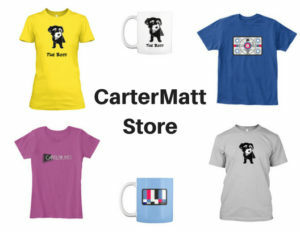 On the other side of watching that, we suggest that you subscribe to CarterMatt on YouTube for some more news and remember to check out our official show playlist. More than likely, the title for this episode is a reference to Erin waking up and realizing that she’s formed a most unusual partnership — one that she certainly didn’t expect to find herself having. Who would’ve thought that she would need to team up with the Governor and then convince her father to get on board? This certainly qualifies as one of the stranger situations she’s been a part of in her career.